VOTING CLOSED! 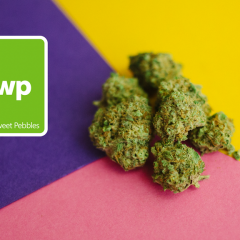 Vote for Your Favorite Finalist in Our “Design Your Own Glass Piece” Contest! 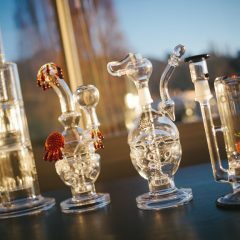 Earlier this month we teamed up with our friends at Smoke Cartel to give you the chance to design your ultimate glass piece. 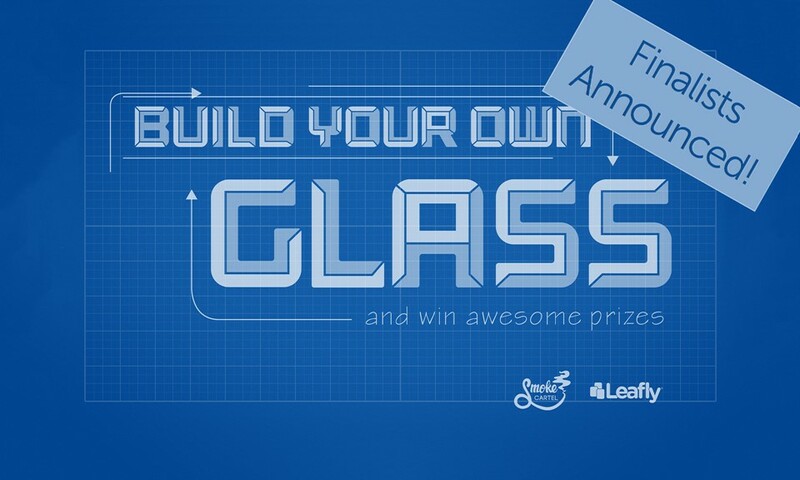 Using the custom Build Your Own Glass Tool, contestants submitted hundreds of designs for water pipes, oil rigs, and more. 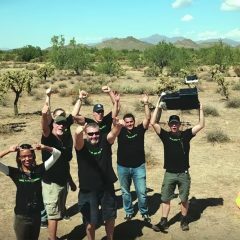 Judges from Leafly and Smoke Cartel assessed each design for creativity and functionality before narrowing it down to the 10 finalists below. Each met the design and submission criteria and are feasible designs to put into production. Now we need your help deciding the winner!